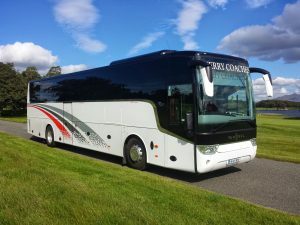 Join Brian Corcoran & Brack Tours as we journey and discover Ireland. 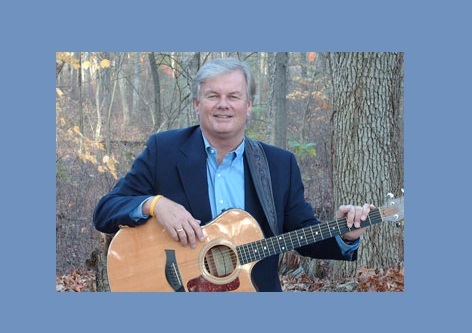 It is sure to be a fun-filled touring experience with Music, Songs and stories throughout with your host Brian Corcoran. 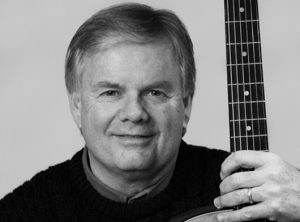 For all tour registrations please fill out the booking form found on the right-hand side of this webpage please also click the number of members that you will be signing up for and that all information is correct before proceeding. Clayton Hotel Galway is one of the newest Galway hotels in the market. 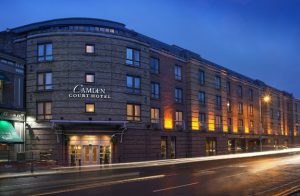 First opening its doors in December 2007 it has been providing guests with the ideal base to stay since its inception. 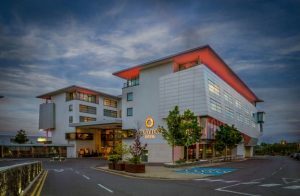 The hotel is located only minutes from Galway City and is adjacent to the famous Ballybrit Racecourse which is home to the world’s fourth-largest racing festival – the Galway Races. When visiting the Old Ground Hotel, the staff take all the correct measures to ensure that every guest has a wonderful experience. All of the bedrooms have recently undergone substantial renovations, enabling the Old Ground to provide the utmost comfort to guests. 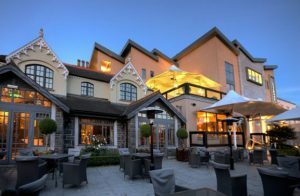 Muckross Park Hotel & Spa is one of the most luxurious 5 Star Hotels in Killarney with views and a location that is second to none. 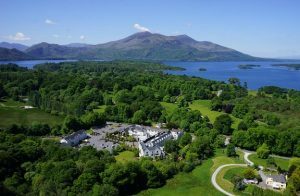 Ideally located in the heart of the stunning Killarney National Park, Muckross Park offers a tradition of Irish hospitality & history with modern, luxurious facilities. Killarney National Park surrounds the hotel and offers guests spectacular walking trails, cycle routes, historic tours, horse riding and lake activities. 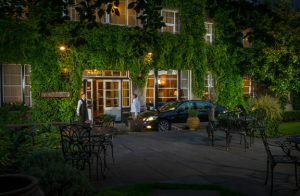 The stylish 4 Star Hotel Kilkenny is the ideal base from which to explore all Kilkenny has to offer. Relax in one of the most stylish four-star hotels in Kilkenny. Unwind in the in-house leisure centre with a 20-metre pool, Jacuzzi, steam room and sauna. Single Supplement $550.00 (Book early limited availability) – Based on single occupancy & to be paid along with Full Tour Cost. Second Part Payment of $800 per person due by 14th February 2019 if you have registered online this will be payable via a PayPal Invoice.